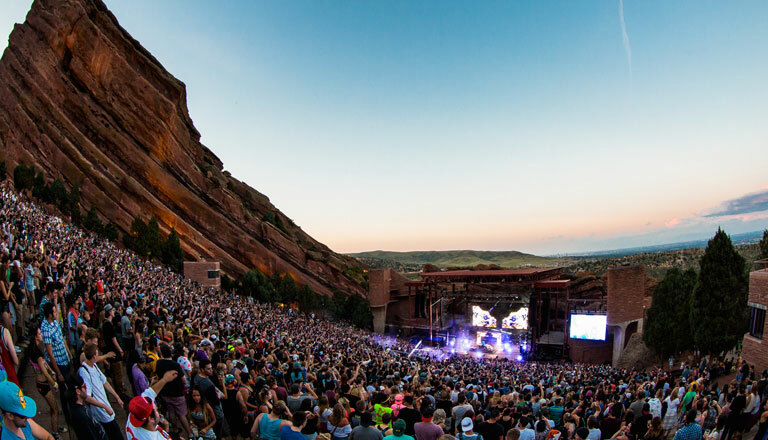 Your ticket grants you entry through the gates of the stunning Red Rocks Amphitheatre, where you’ll enjoy a stacked lineup featuring some of the hardest names in electronic music. Buy your passes online, and pay less. Avoid scalpers and scammers! Purchase passes only from official ticketing outlets. 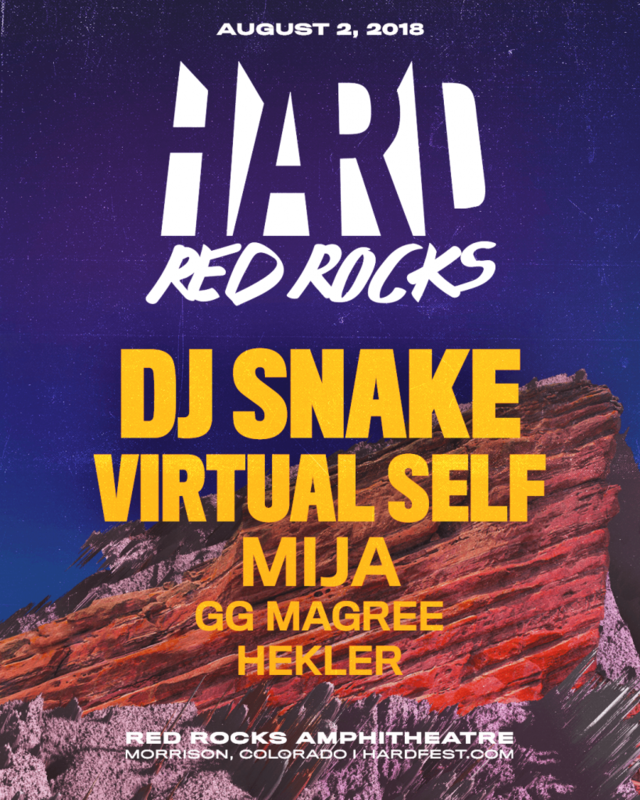 HARD Red Rocks is an all-ages event.